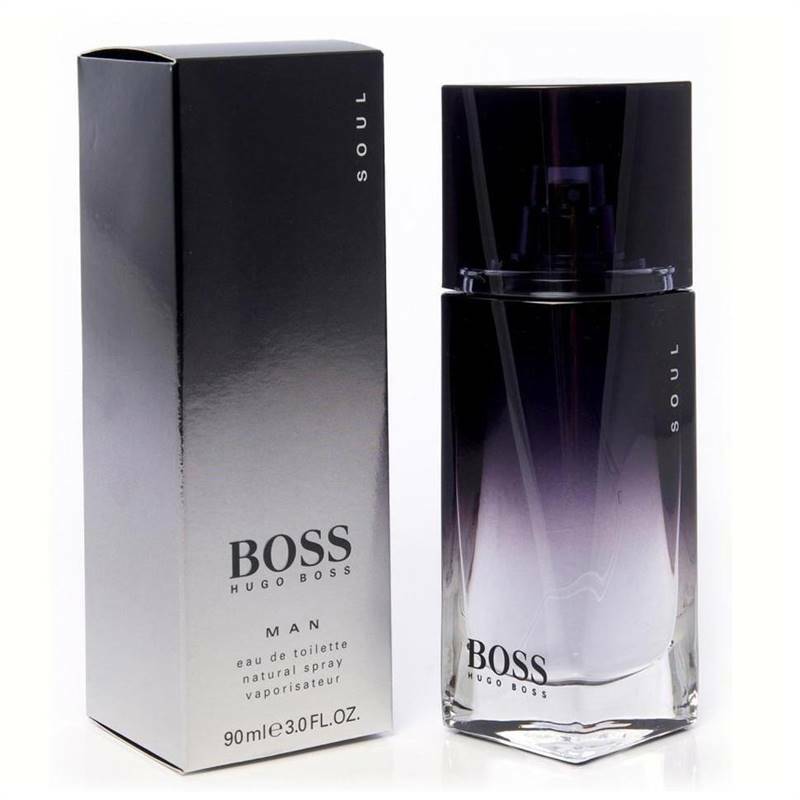 A 90ml bottle of BOSS Soul eau de toilette. BOSS Soul is inspired by the contrast between light and shadow, a seductive soul in a charming, self-assured man, yet one who also holds his share of secrets and mystery. The fragrance evokes the silent and enticing power of a man's inner strength. Its elegant scent, naturally seductive and captivatingly mysterious, is all about spices: black pepper, anise and cinnamon. Add this warming, sensual scent to your collection with this generously sized bottle.